Rani Zakhem dazzled with his creations during his fashion show in Rome. Stars glittered remarkably on his feminine dresses, with fabrics like organza, silk, tulle… with beaded pearls and shimmering colors like gold and silver. 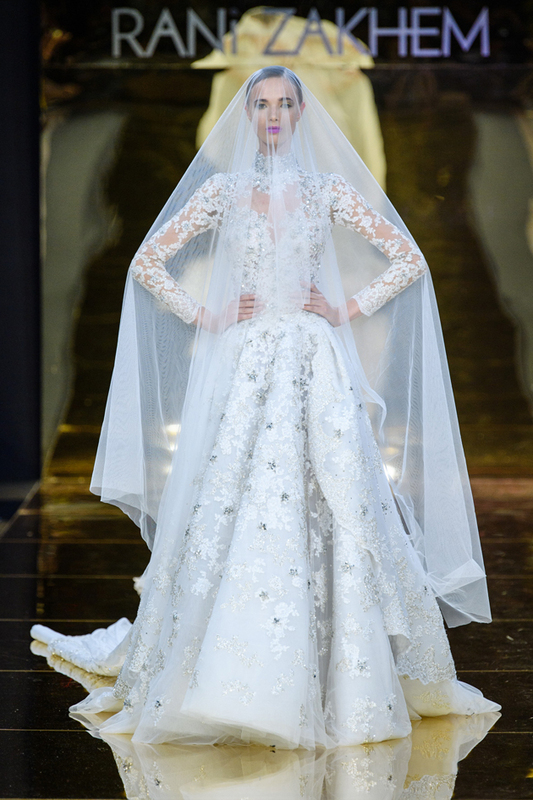 A white bridal gown with stars embroideries ended the show majestically.